The Pump Series features five different shapes of packable versatility for any kind of rider. From whitewater to the open ocean, these 6” thick military grade boards are rigid, strong and can go anywhere. Tons of deck rigging for lashing down all your gear and accessories. 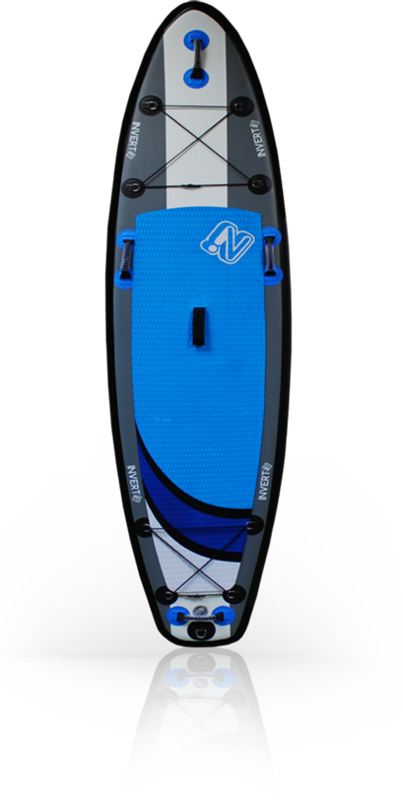 Easy carry, padded handles and extra side handles for stability in big water.Complete with our SUP backpack and pump, they come adventure ready. Unroll. Pump. Ride. > 12' 6" x 28" x 6"
> 11' 6" x 32" x 6"
> 10' 6" x 31" x 6"
> 10' 0" x 32" x 6"
> 9' 0" x 34" x 6"